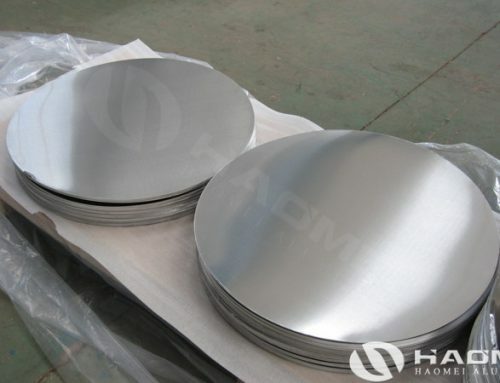 Aluminum round disc is a kind of common production material which is is relatively wide used in our life, many industries need to use aluminum discs in the production of their own products, then if you need large amount of aluminum round discs, where can it be customized with high quality and reasonable price? 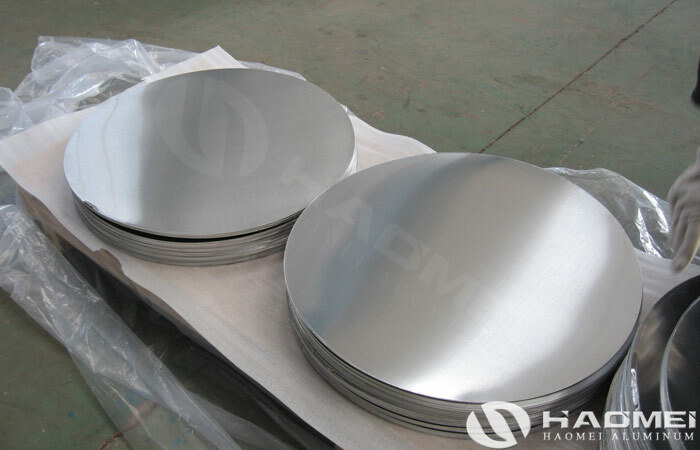 First of all, it is very definitely that if you need to customize a large number of aluminum circles, it is best to look for those aluminum round disc companies that have relatively mature production technology, because only aluminum circle sheet supplied by those manufacturers, the quality and efficiency can be guaranteed. 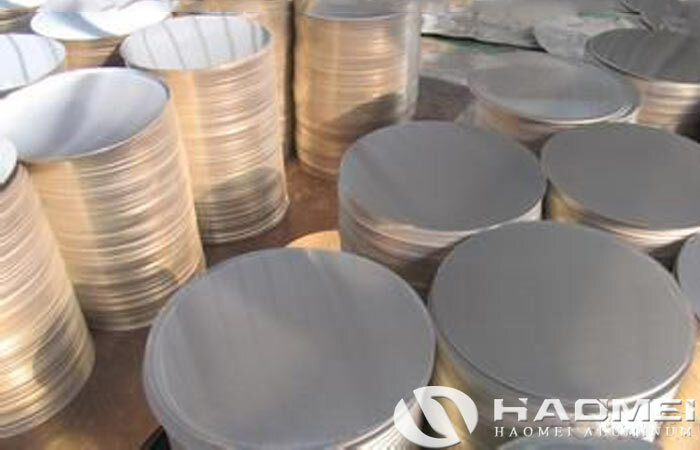 If you find out those manufacturers that are not regulated will likely produce inferior products. 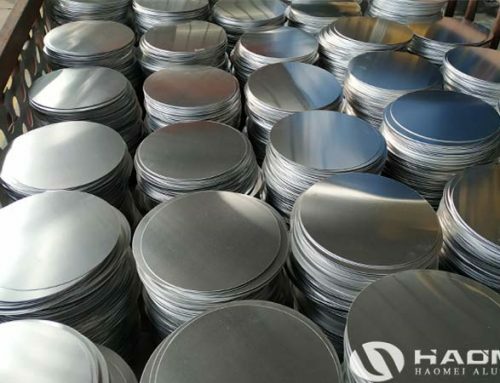 Because they have less powerful production capacity, it is very difficult to produce so many products, so we must choose good companies such as Haomei Aluminum can produce high quality aluminum circles. 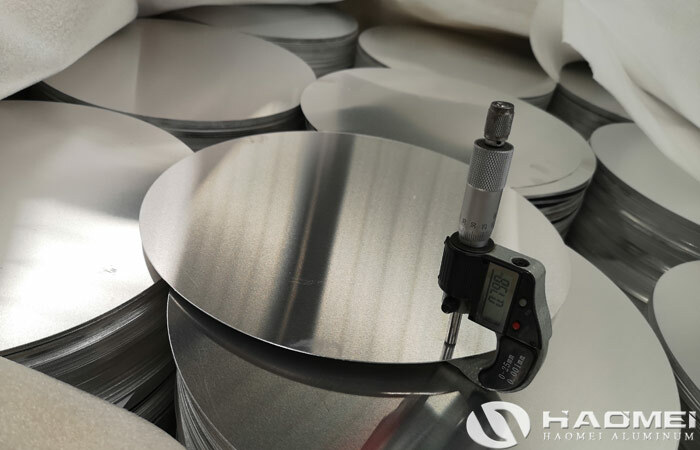 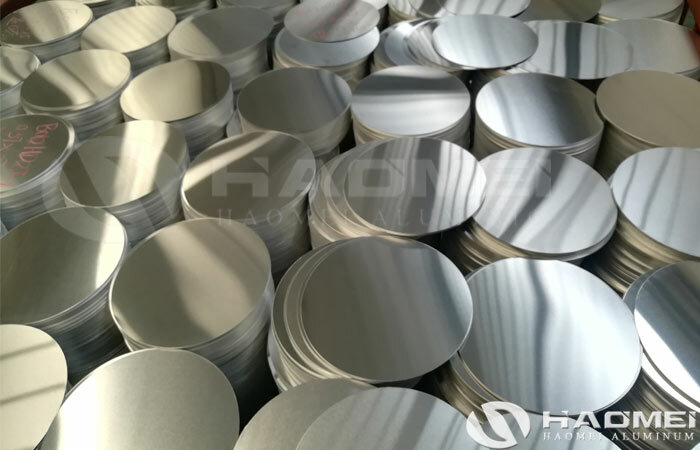 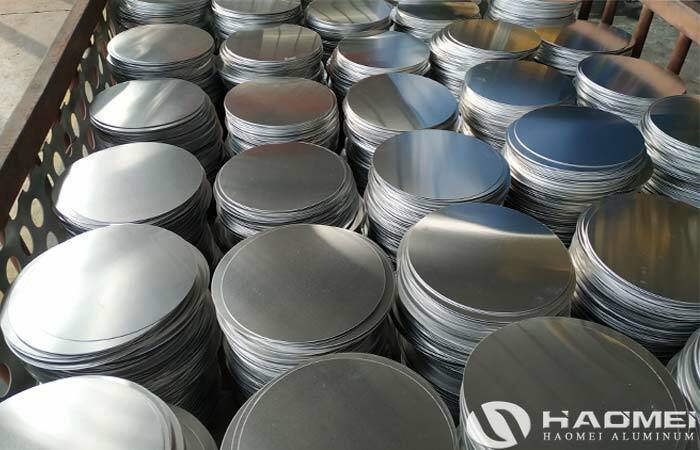 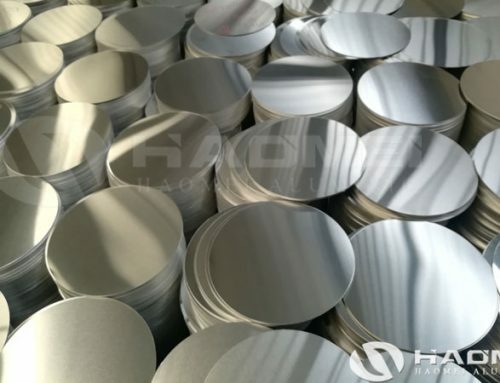 Haomei Aluminum is a company that has advanced technology and advanced equipment for producing aluminum wafer, we have many years of experience in producing aluminum disc circles. 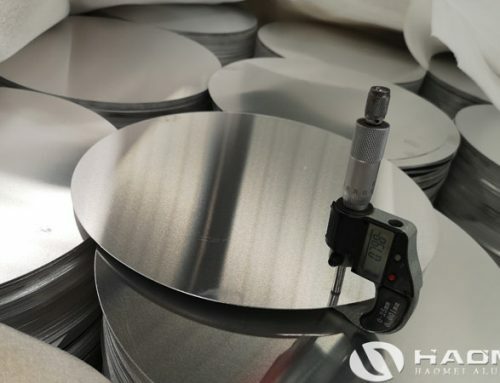 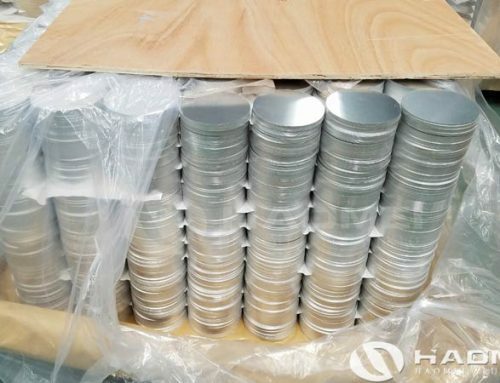 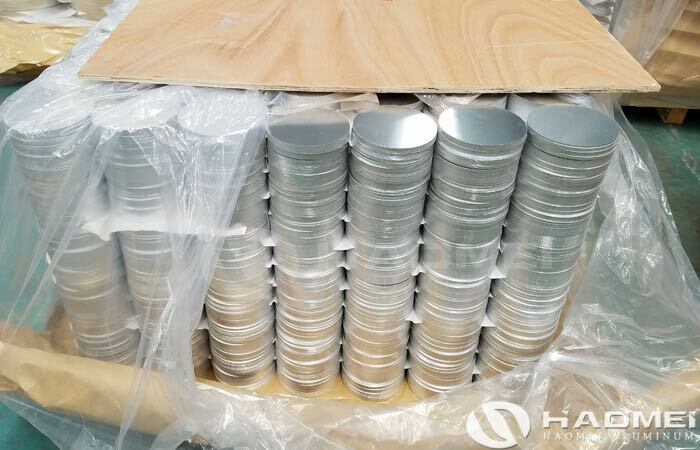 If you want to customize aluminum round disc in large quantities, you can choose Haomei Aluminum to be your supplier, we complete customized tasks with quality and time.